1.5 oz Broad Spectrum SPF 30 Sunscreen Lotion in Carabiner Tottle (PhotoImage 4 Color). This Sunscreen is Made in the USA and was reformulated to comply with the strict new FDA Requirements for Broad Spectrum UVA and UVB protection. It comes in a white carabiner tottle and pricing includes a spot color or 4 color process imprint. 1.0 oz Broad Spectrum SPF 30 Sunscreen Lotion in Carabiner Tottle (PhotoImage 4 Color). This Sunscreen was reformulated to comply with the strict new FDA Requirements for Broad Spectrum UVA and UVB Protection. It comes in a white carabiner tottle and pricing includes a spot color or 4 color process imprint. Annemarie Borlind Bath and Body - Body Sport - Body Lotion - 6.76 fl.. Body Sport - Body Lotion 6.76 fl. oz (200 ml) from Annemarie Borlind is a smooth non-greasy emollient that the skin absorbs easily. This body lotion contains a plethora of natural extracts that does wonders to your daily skin care regime. Modern lifestyle exposes us to pollution&sbquo; dust and other harmful environmental changes. It is essential to protect your skin and provide it the nourishment that may help it stay supple and younger looking. This body lotion from Annemarie Borlind contains all natural extracts that may work wonders on your skin. 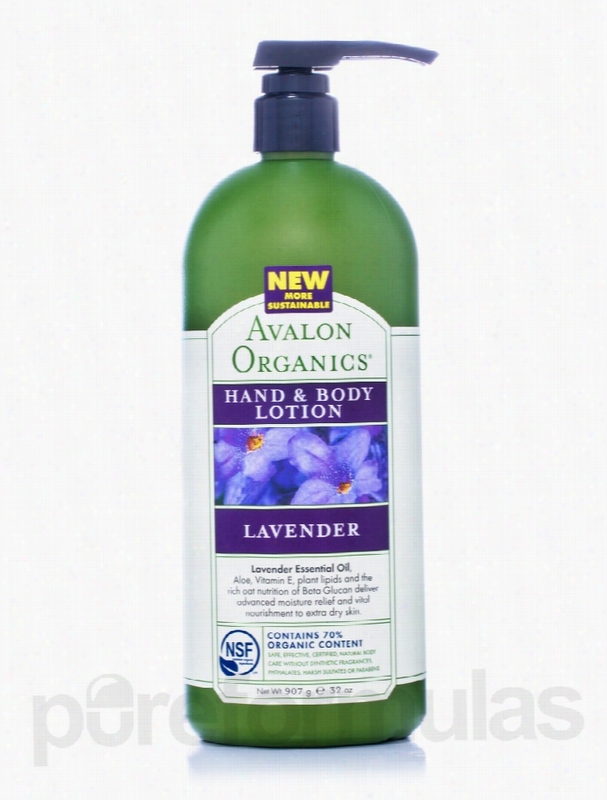 This body lotion contains the goodness of jojoba Oil. Researchers believe that jojoba oil resembles human sebum and may help people with oily skin regulate the amount of sebum their skin produces. There are people who use jojoba oil to help as a moisturizer. This Annemarie Borlind product contains macadamia nut oil&sbquo; which is considered to have various skin benefits. It is said that this nut oil works best to reduce dark circles. The Macadamia nut oil can work on fine lines and wrinkles. This may help keep your skin looking younger. Palm oil present in this lotion work similarly. It contains hard to find tocotrienols of the Vitamin E family. This may assist in keeping the skin looking young for long&sbquo; while preventing free radicals damage. Cucumber present in this body lotion works as a cleanser to the skin. Body Sport - Body Lotion 6.76 fl. oz (200 ml) from Annemarie Borlind packs the goodness of nature. These statements have not been evaluated by the Food and Drug Administration (FDA). These products are not meant to diagnoseÃ¢ÂÂ treat or cure any disease or medical condition. Please consult your doctor before starting any exercise or nutritional supplement program or before using these or any product during pregnancy or if you have a serious medical condition. 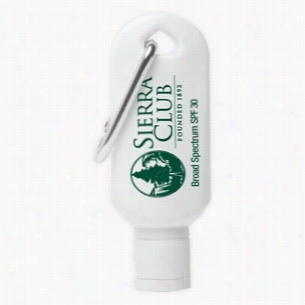 1.5 oz Broad Spectrum SPF 30 Sunscreen Lotion in Carabiner Tottle (Spot Color Print). This Sunscreen is Made in the USA and was reformulated to comply with the strict new FDA Requirements for Broad Spectrum UVA and UVB protection. 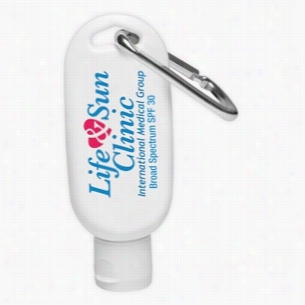 1.0 oz Broad Spectrum SPF 30 Sunscreen Lotion in Carabiner Tottle (Spot Color Print). This Sunscreen was reformulated to comply with the strict new FDA Requirements for Broad Spectrum UVA and UVB Protection. 1oz. 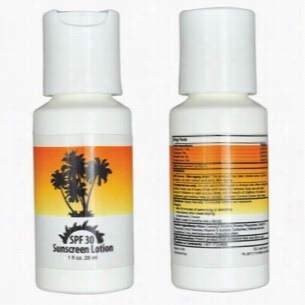 SPF 30 Sunscreen Lotion. 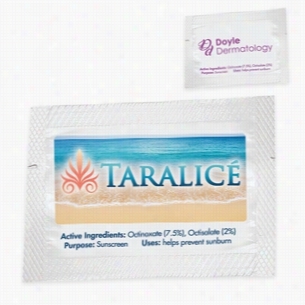 Aloe based, moisturizing, vitamin A & E. Paba and Oil free, UVA and UVB protection. Water and sweat resistant. 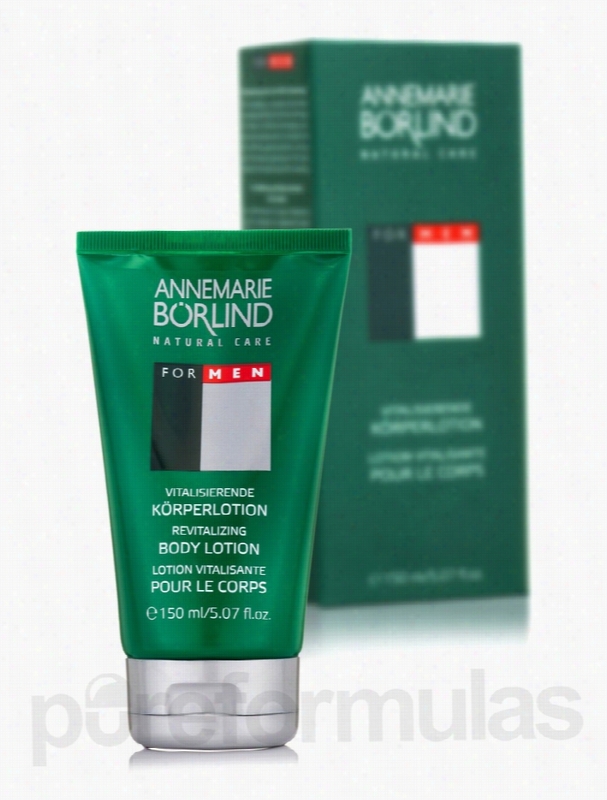 Annemarie Borlind Skin Care - For Men Revitalizing Body Lotion - 5.07. For Men Revitalizing Body Lotion 5.07 fl. oz (150 ml) from Annemarie Borlind may help nourish and revitalize the skin. 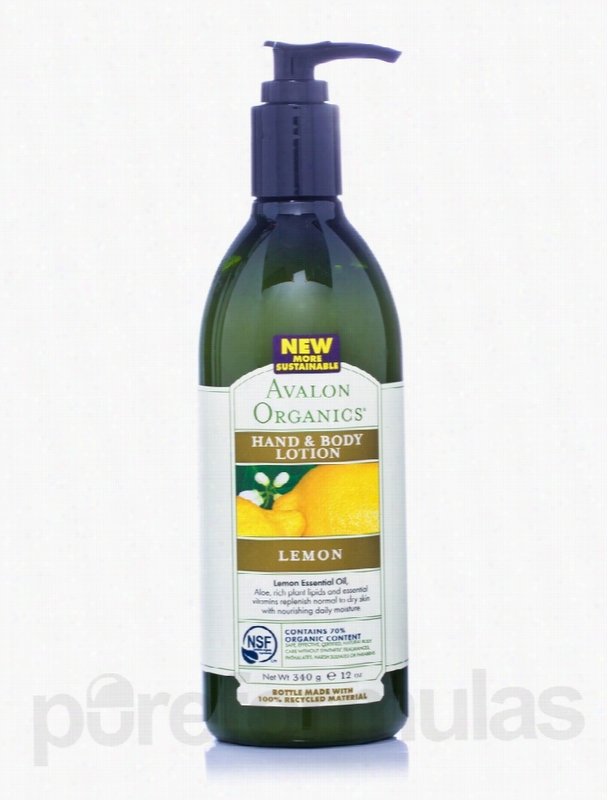 Studies reveal that this lotion may be quickly absorbed by the skin&sbquo; and could make it smooth. The lotion also contains an anti-ageing complex and ceramide&sbquo; which could boost natural strengthening of the skin&sbquo; enhance natural hydration&sbquo; and possibly improve natural regeneration of the skin. Male skin faces everyday challenges such as wrinkles&sbquo; facial hair&sbquo; sebum production&sbquo; perspiration&sbquo; and pimples. This product from Annemarie Borlind may help meet the unique demands of the male skin. Clinical studies reveal that damaged and depleted skin may be a result of low levels of ceramide. Researchers also reveal that ceramide is a natural lipid and a crucial component in the structure of skin. It could act as the &quot;glue&quot;&sbquo; which may hold the surface skin cells together. Scientists claim that dry&sbquo; irritated&sbquo; and highly sensitive skin may be lacking in ceramides&sbquo; which could make the skin more susceptible to environmental factors&sbquo; season change&sbquo; and other irritants. This lotion for men is rich is ceramide&sbquo; which could potentially enhance skin health. The lotion could help minimize damage from shaving&sbquo; possibly aid in toning the skin&sbquo; and pore size reduction. This lotion may also prove beneficial for antioxidant protection. Get For Men Revitalizing Body Lotion 5.07 fl. oz (150 ml) from Annemarie Borlind to help nourish your skin&sbquo; and make it smooth. These statements have not been evaluated by the Food and Drug Administration (FDA). These Products are not meant to diagnoseÃ¢ÂÂ treat or cure any disease or medical condition. Please consult your doctor before starting any exercise or nutritional supplement program or before using these or any product during pregnancy or if you have a serious medical condition.